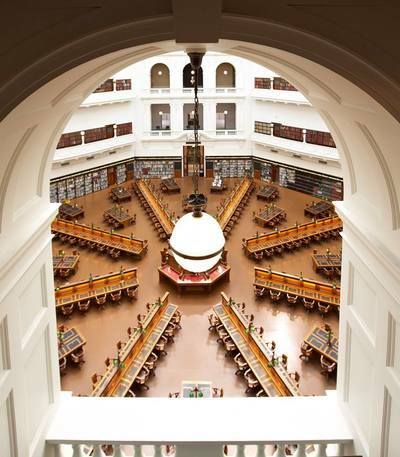 The magnificent State Library Victoria in the heart of Melbourne, will host a FREE family fun day to celebrate children's literature and illustration. All day activities include workshops with illustrators Ann James, Leigh Hobbs and Kylie Dunstan for children 8 to 12 years. Storytelling, a pop-up exhibition, and giant outdoor mural. 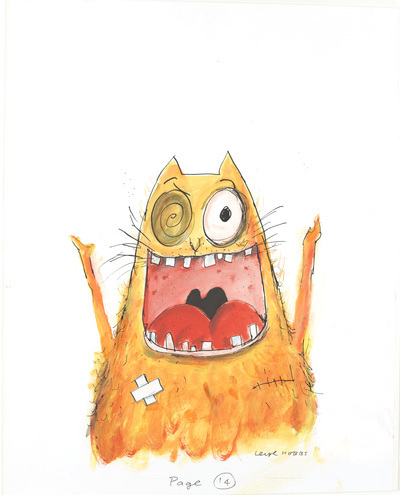 Your children will learn how to create stories, invent crazy characters and draw pictures. A special guest will be announced early February.